From 1757-1775, Franklin spent much of his time in London serving as the agent for several colonies in their attempt to convince Parliament to repeal the taxes it had imposed on the colonies. During those years, Franklin was able to travel elsewhere in Europe, and his letters and other writings from the period are full of fascinating insights and observations. Among the topics he spoke most forcefully about was how to properly provide for the poor. For many centuries, England had had some sort of legal provision for the poor. The laws Franklin was likely familiar with went back to 1601, during the reign of Queen Elizabeth, with several amendments over the next century or so. However, there were several loopholes which allowed both local authorities, and the poor, to take advantage of the generosity of others. These laws created what could be deemed England’s first “proto-welfare state.” They were well-intended, but Franklin was not impressed with the results. Under all these obligations, are our poor modest, humble, and thankful; and do they use their best endeavors to maintain themselves, and lighten our shoulders of this burden? On the contrary, I affirm that there is no country in the world in which the poor are more idle, dissolute, drunken, and insolent. The day you passed that act, you took away from before their eyes the greatest of all inducements to industry, frugality, and sobriety, by giving them a dependence on somewhat else than a careful accumulation during youth and health, for support in age or sickness. In short, you offered a premium for the encouragement of idleness, and you should not now wonder that it has had its effect in the increase of poverty. Repeal that law, and you will soon see a change in their [the poor’s] manners. St. Monday, and St. Tuesday, will cease to be holidays. Six days shalt thou labor [Ex. 20:9; 34:21], though one of the old commandments long treated as out of date, will again be looked upon as a respectable precept; industry will increase, and with it plenty among the lower people; their circumstances will mend, and more will be done for their happiness by inuring them to provide for themselves, than could be done by dividing all your estates among them. Franklin knew there were only “Two D’s” to choose between: Dignity, or dependence. At the end of the day, hard work, and personal responsibility are the path to health, wealth, and happiness for most people. 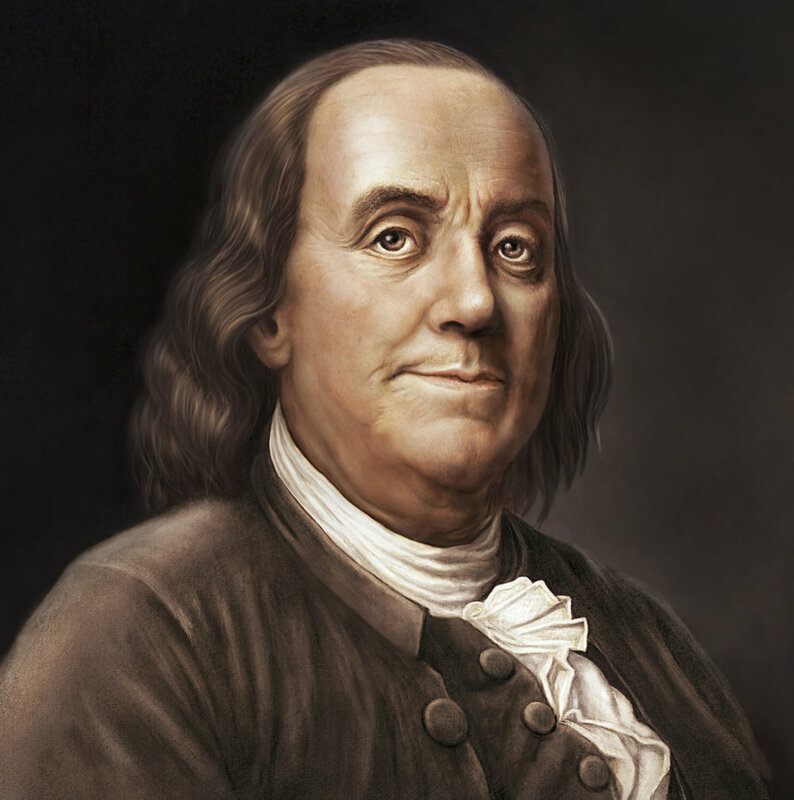 For the few who are genuinely disabled or suffer from circumstances beyond their control, provision should be made—and as a private citizen, Franklin initiated, and gave generously to, many charitable efforts. But thinking that charity, alone, without any expectation of work or self-improvement, can help the poor, is a fool’s errand. Few things in life corrupt as much as unearned wealth. Dignity and dependence, for the able-bodied, are inversely proportional. The more you have of one, the less you have of the other. Franklin, as a man who worked his way from absolute poverty to comfortable wealth, knew this better than anyone. He knew that work was ennobling, and that lowering the standard was nothing but “the bigotry of low expectations.” Work provides a sense of self-accomplishment, which in turn encourages the individual to raise their aspirations. Idleness transforms us into our own worst enemy; work into our own best friend. Short-circuiting this process is not charitable, but does greater damage than the problem it intends to fix. We would do well, in an age far more comfortable than Franklin’s, to remember his timeless wisdom.We should prioritize results over intentions; Dignity over dependence. Act for the Relief of the Poor (1601). Benjamin Franklin, On the Price of Corn, and Management of the Poor (November 29, 1766).